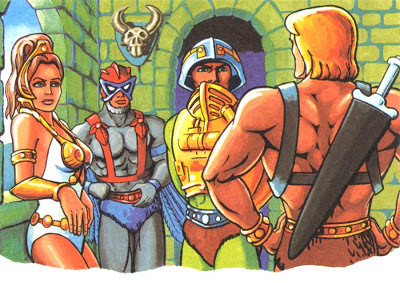 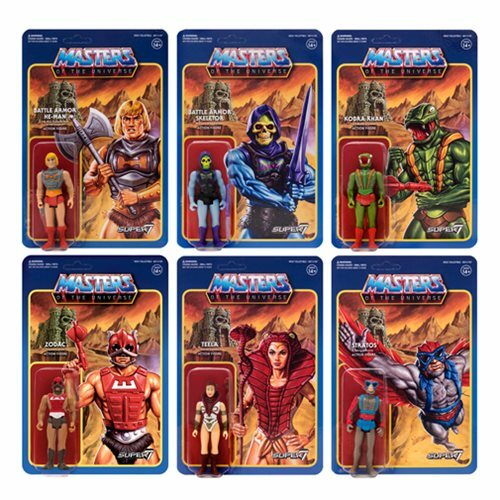 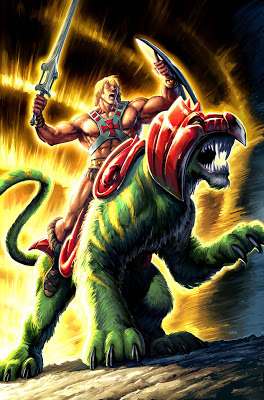 'He-Man' and 'Skeletor' were originally conceived as a series of "Masters of the Universe" Mattel action figures, marketed in 1982. 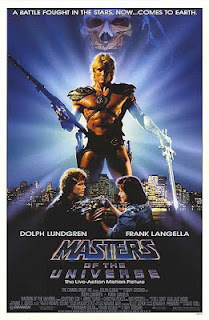 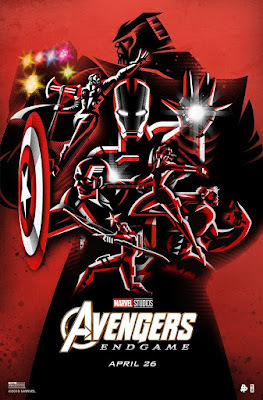 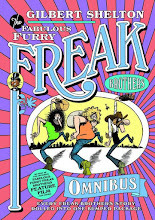 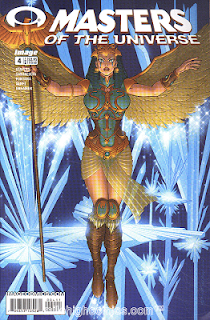 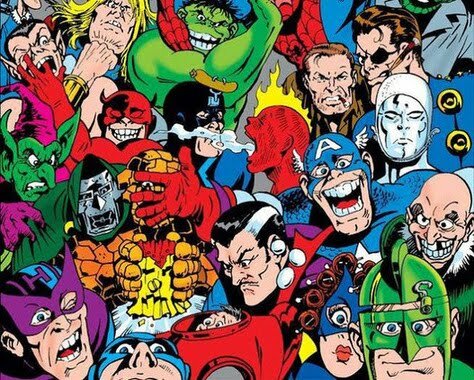 ...followed by a Marvel Comics series and feature film starring Dolph Lundgren as He-Man. 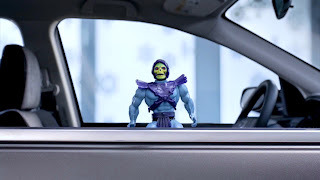 In other related news, take another look @ 'Skeletor' pitching the 'Honda CR-V' auto during their "Happy Honda Days Sale Event". 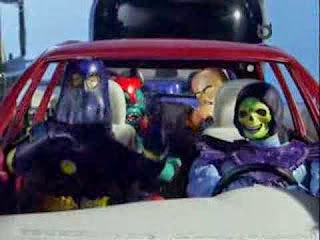 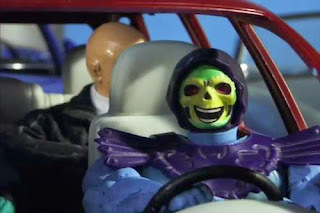 'Skeletor' has also appeared in comedic animated shorts for the Adult Swim TV series "Robot Chicken", specifically trapping a car-load of super-villains in his car.